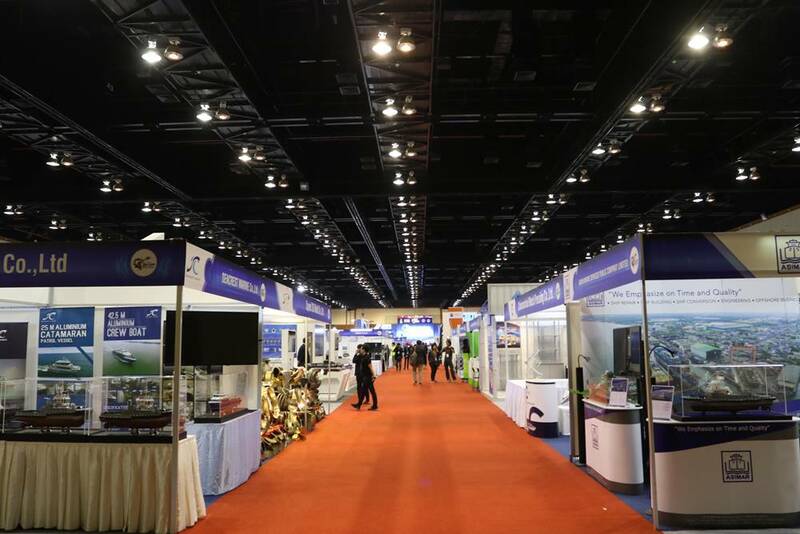 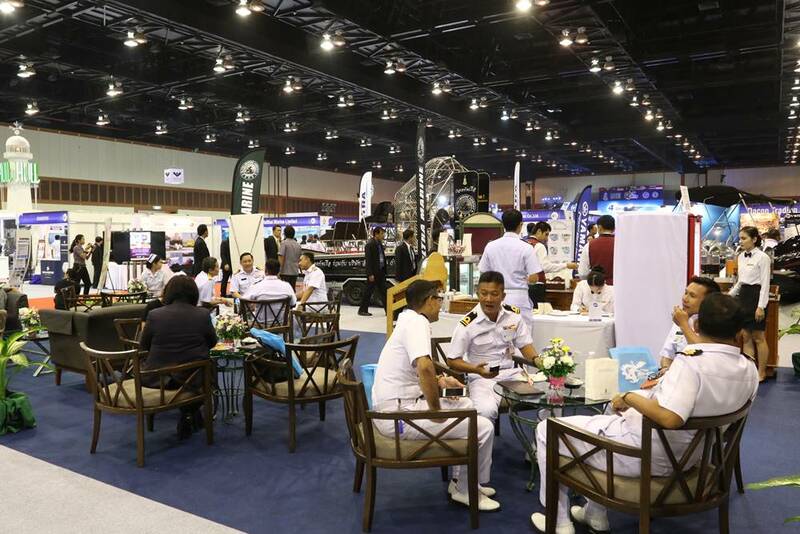 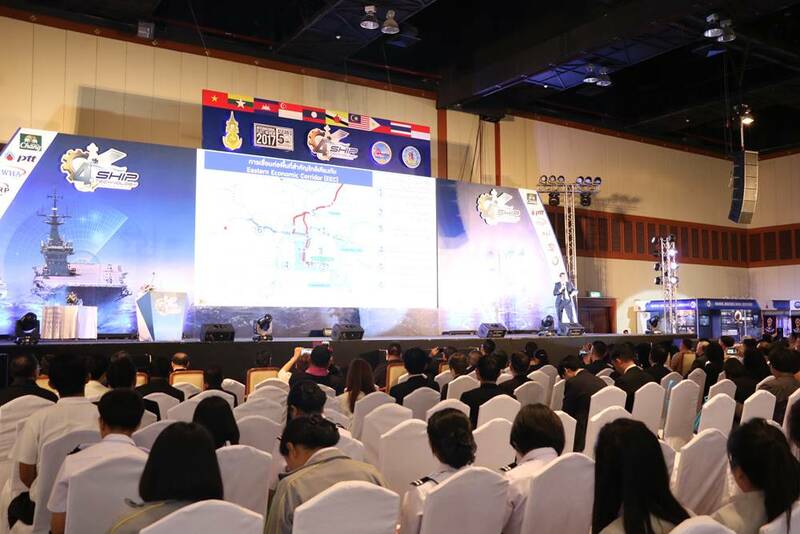 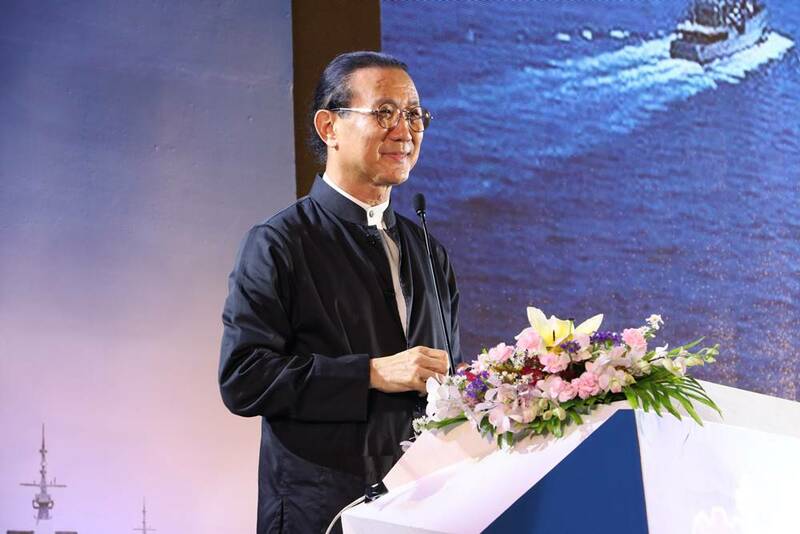 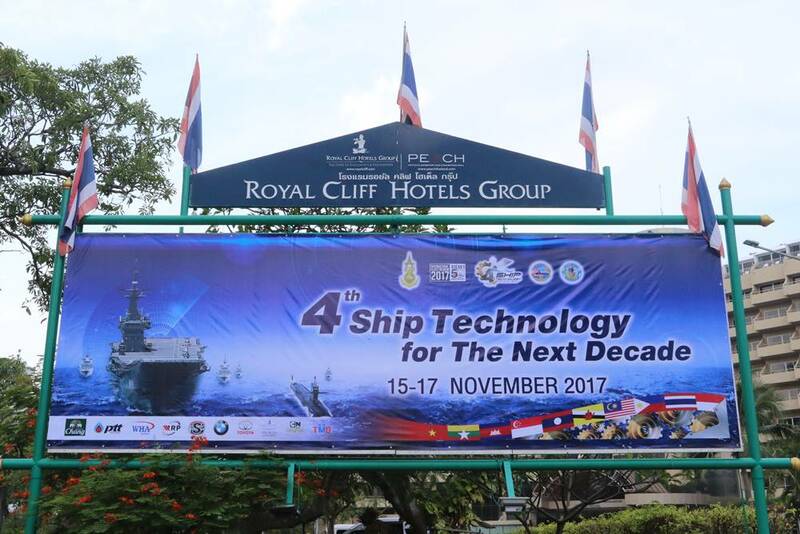 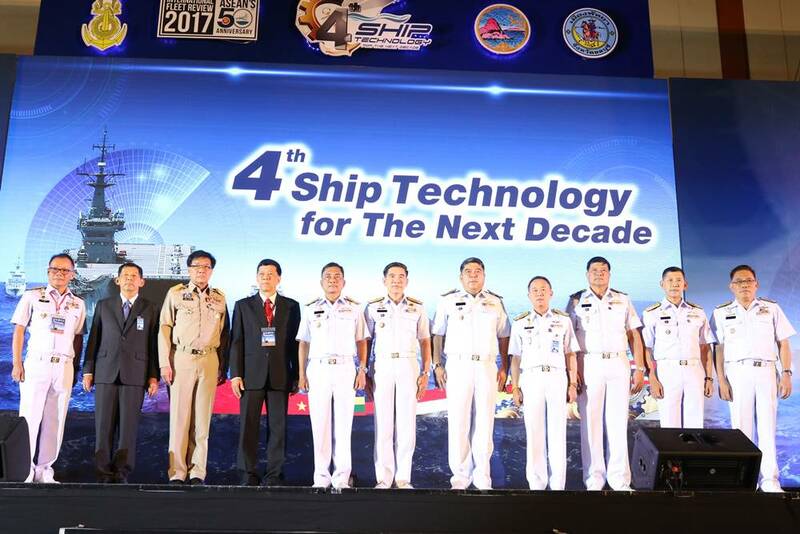 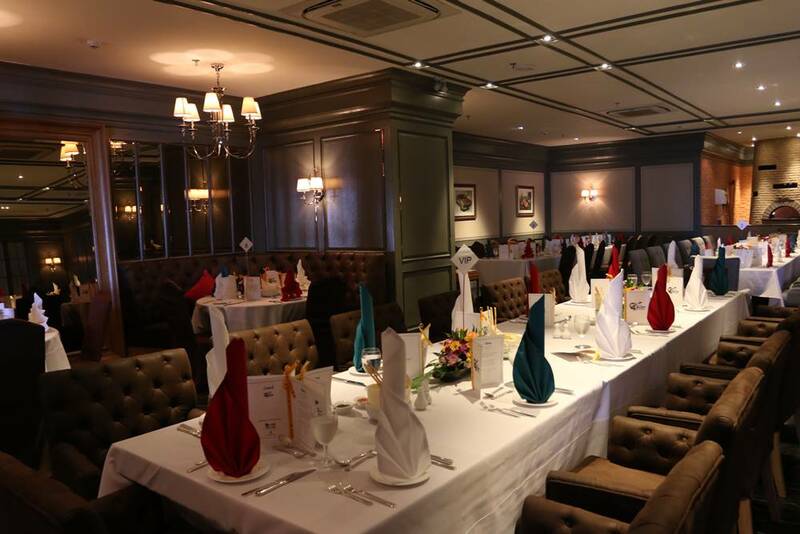 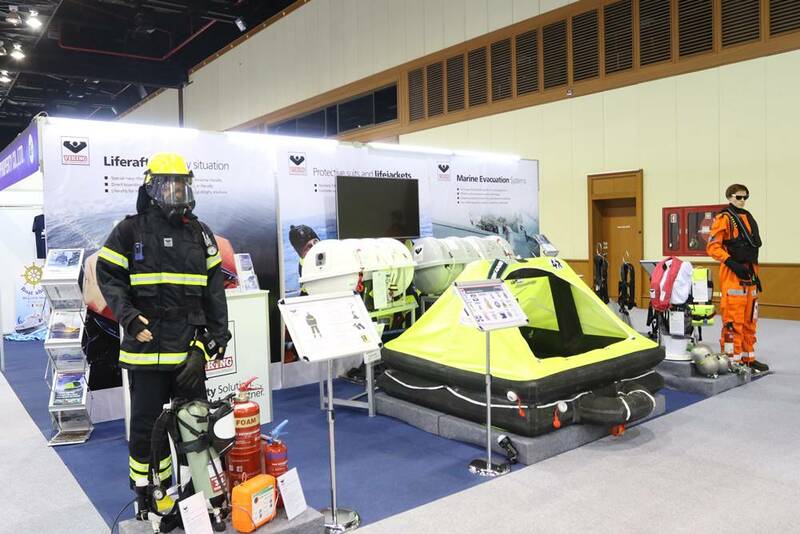 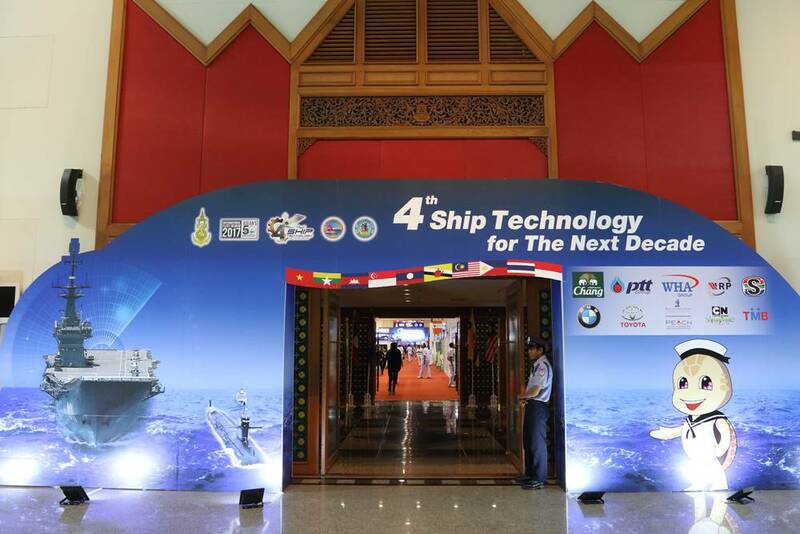 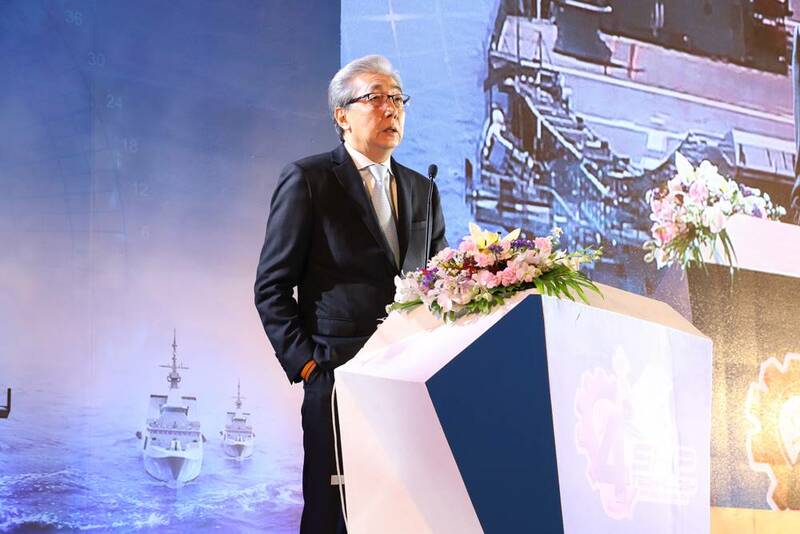 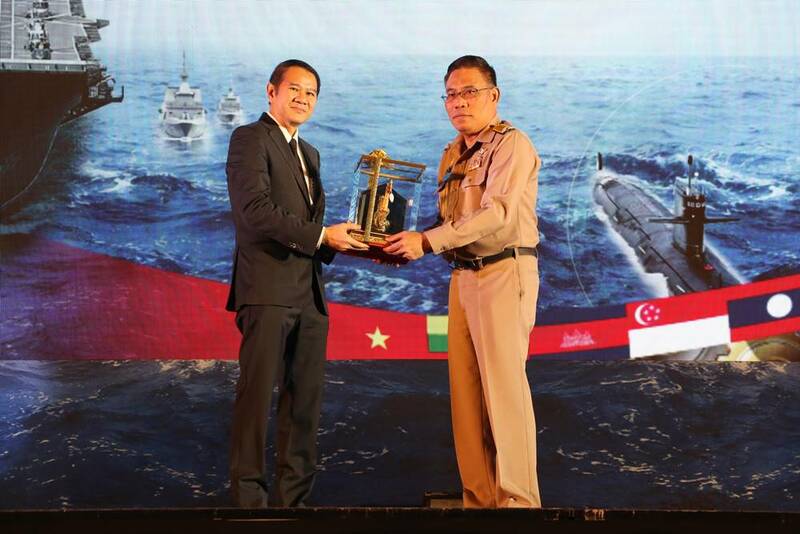 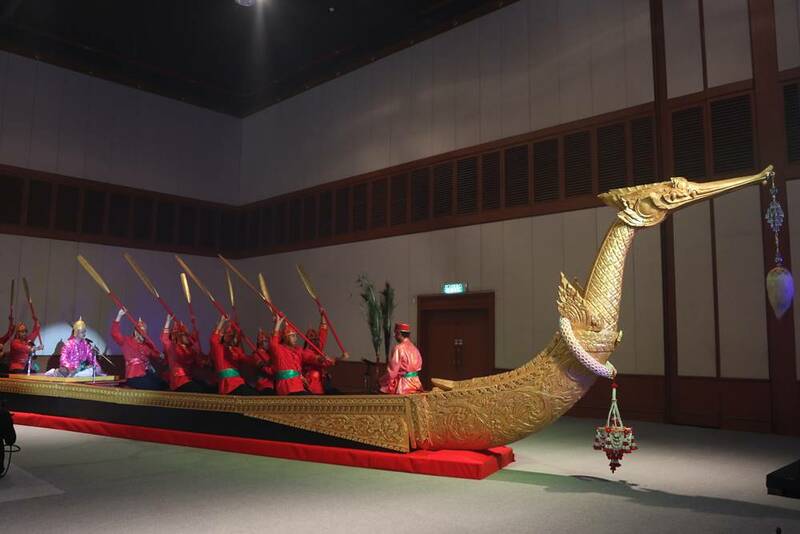 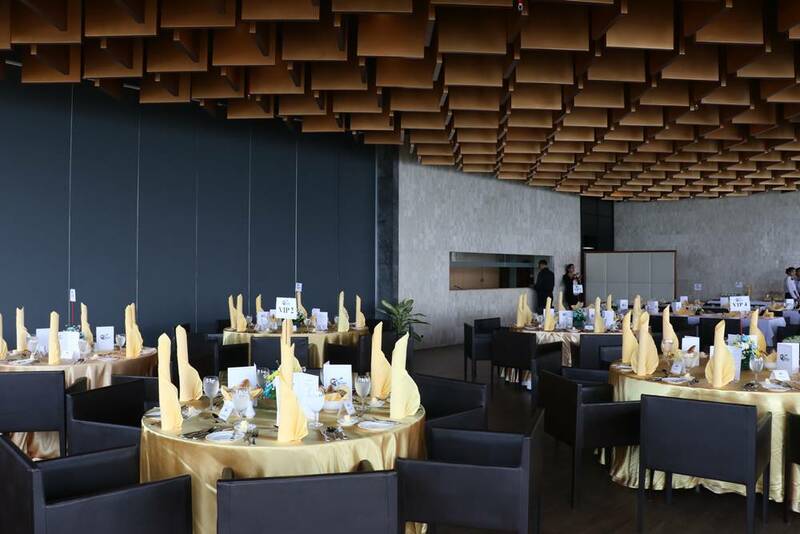 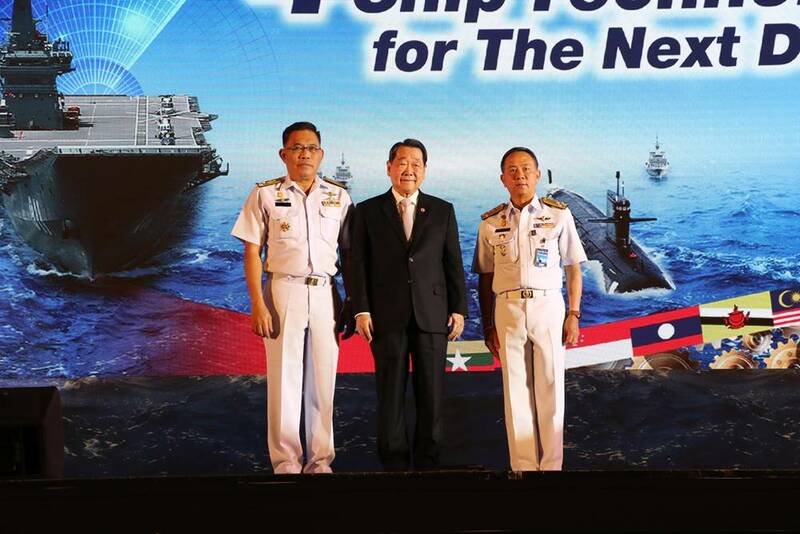 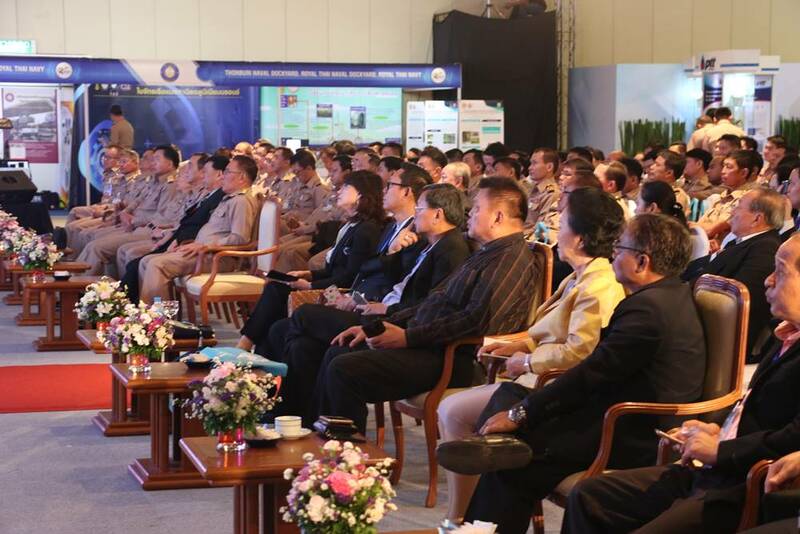 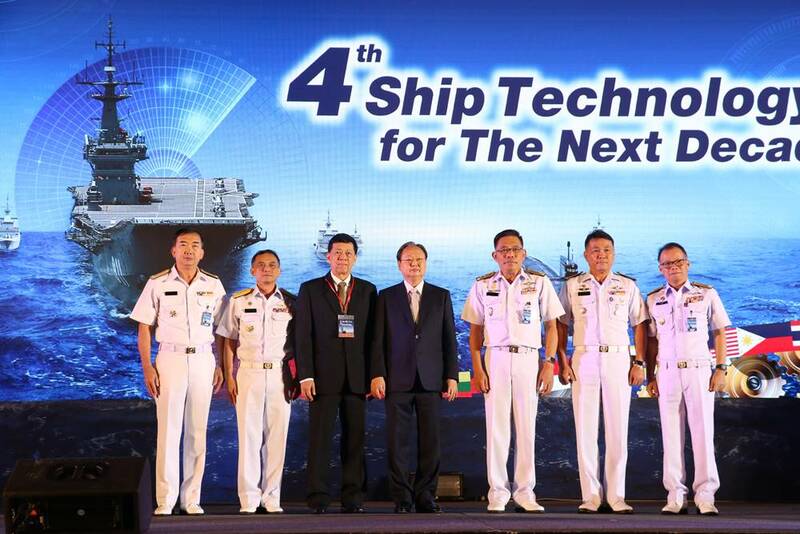 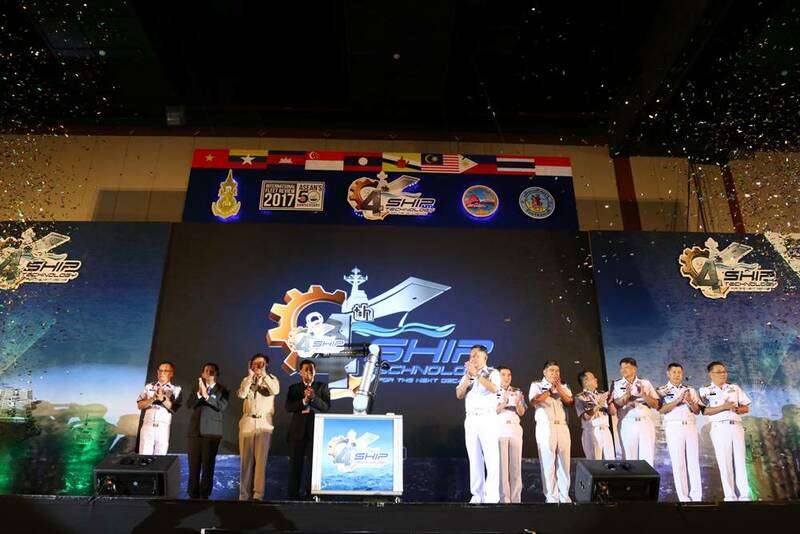 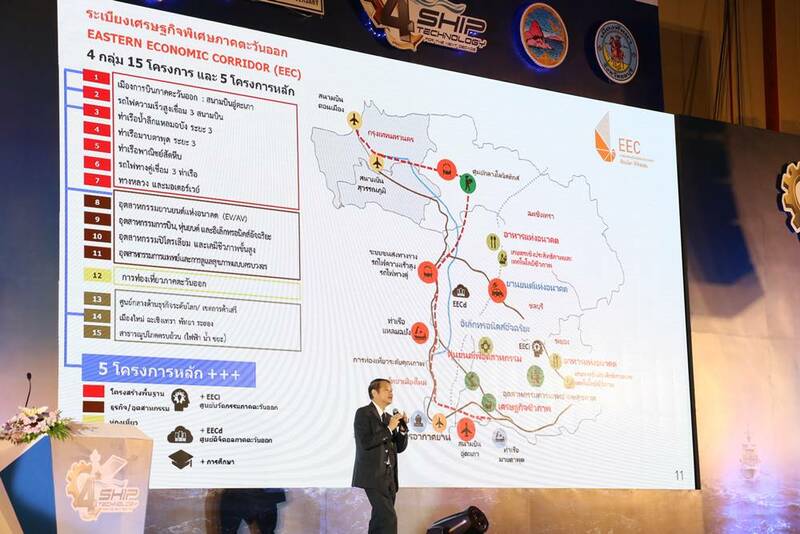 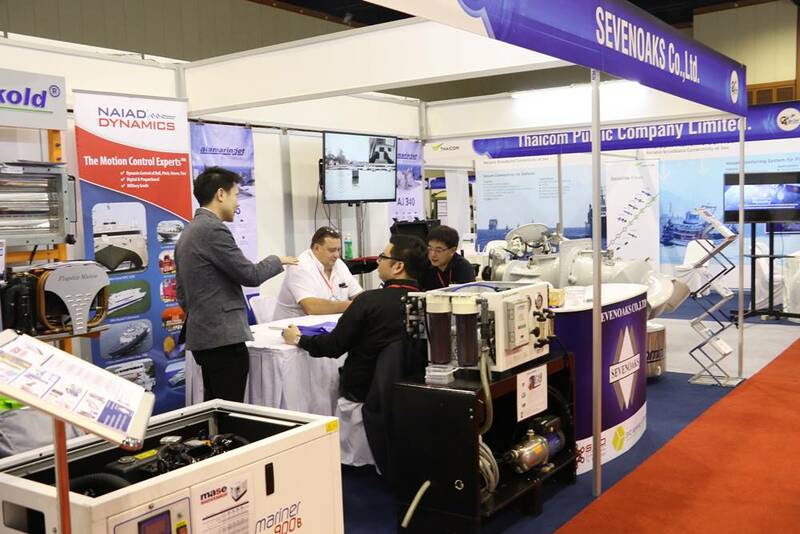 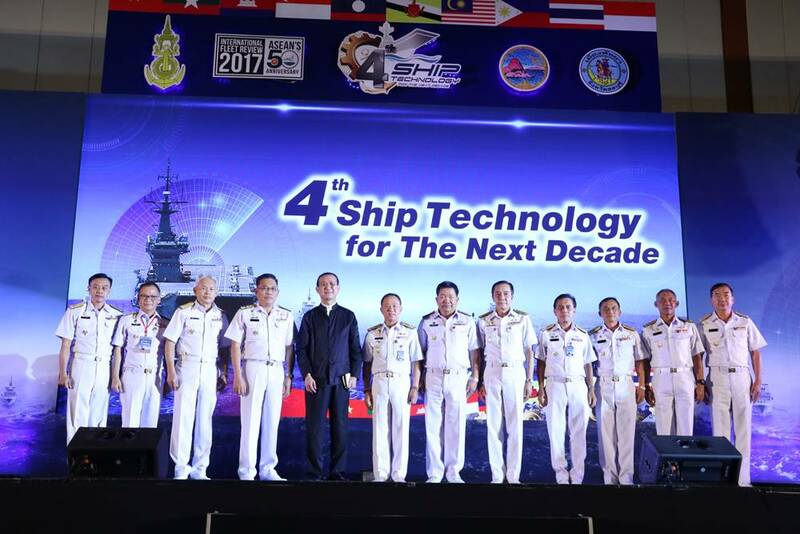 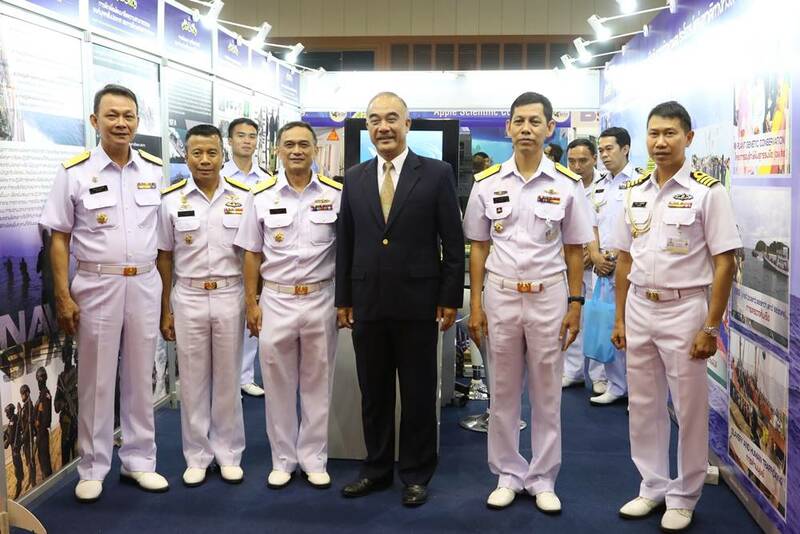 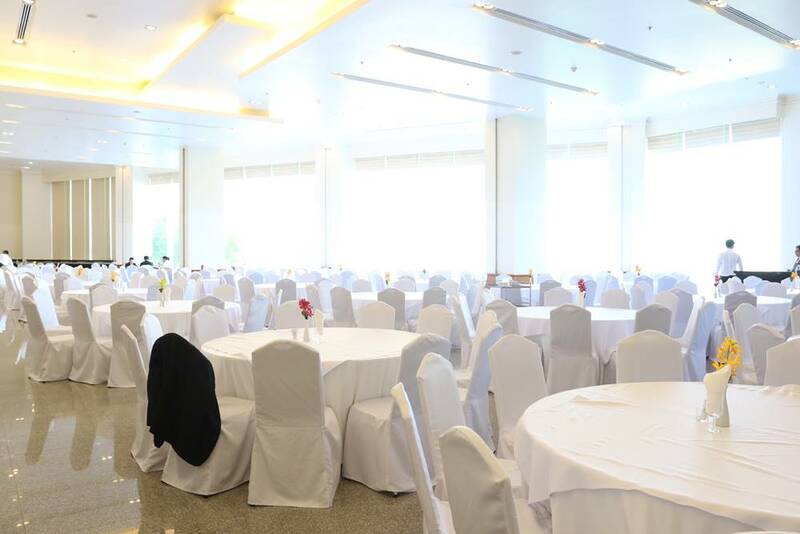 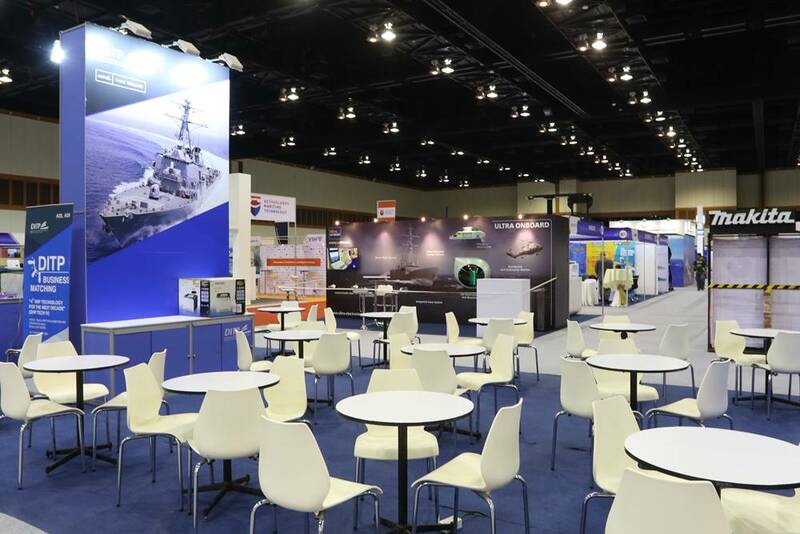 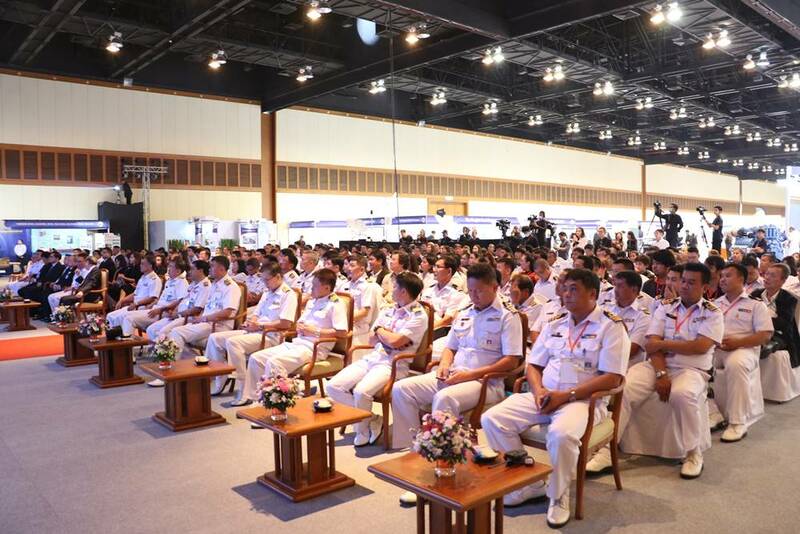 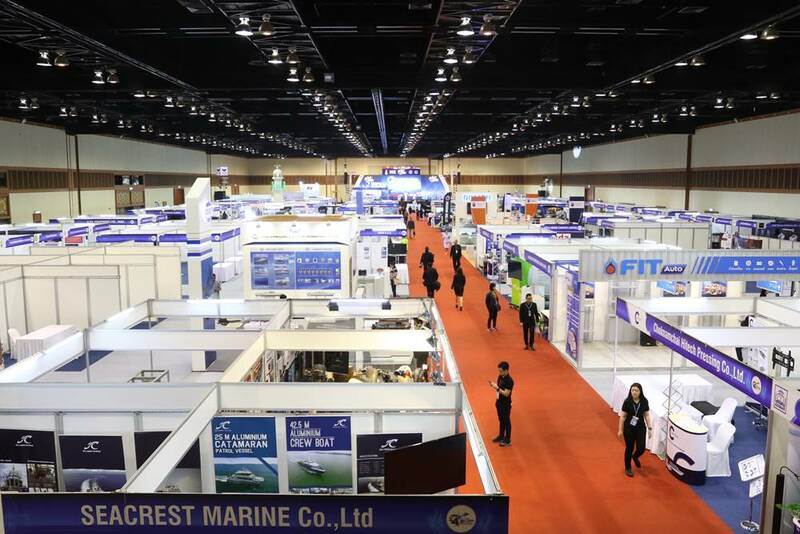 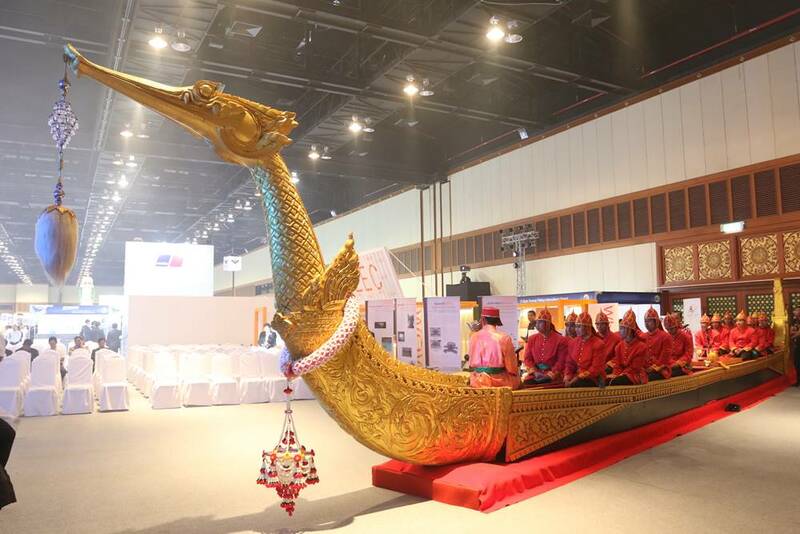 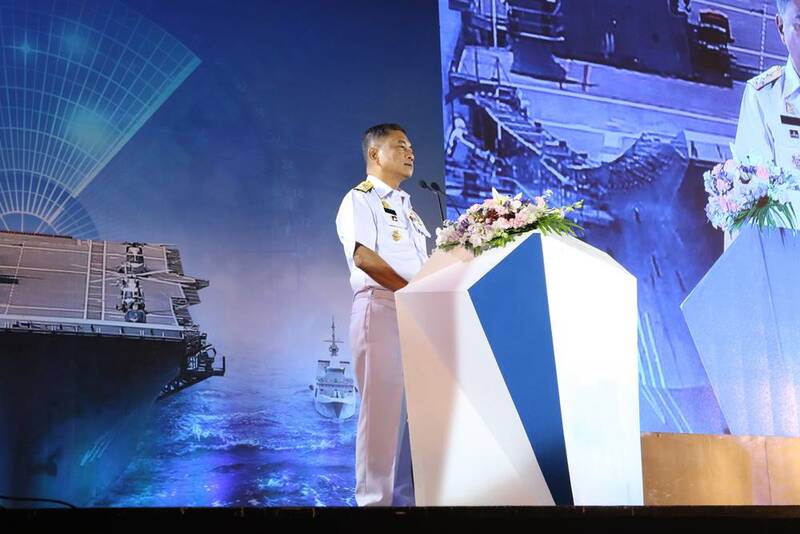 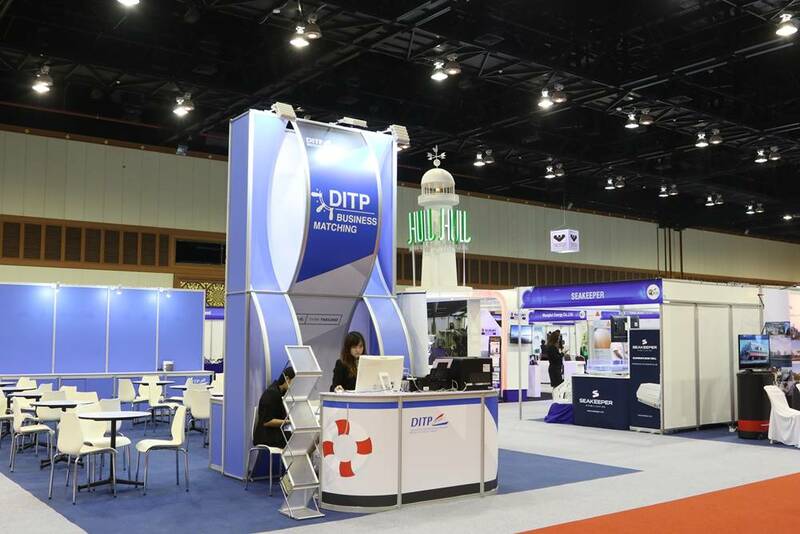 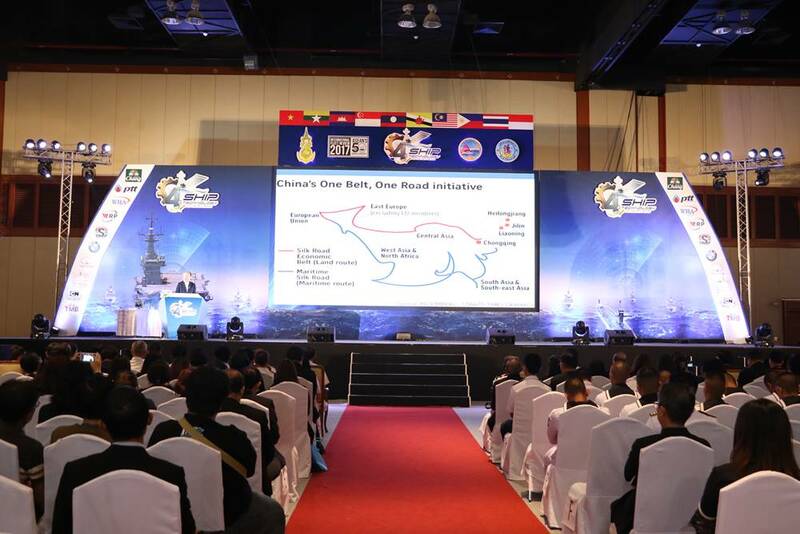 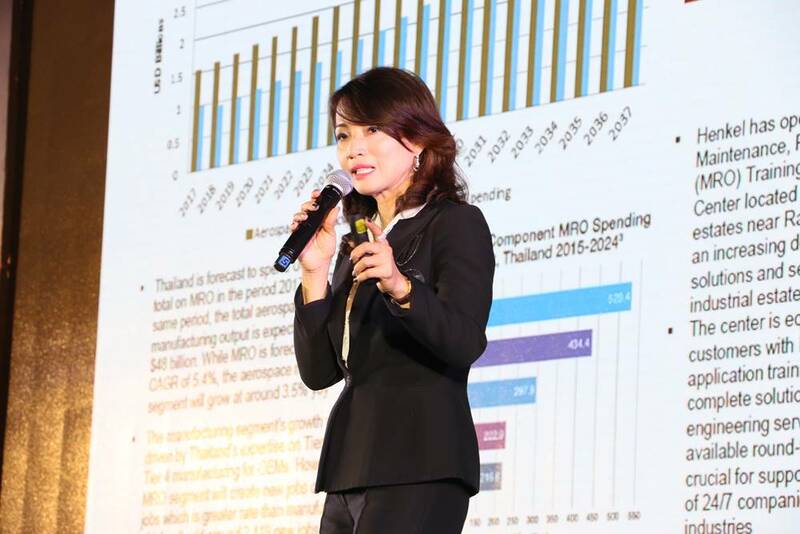 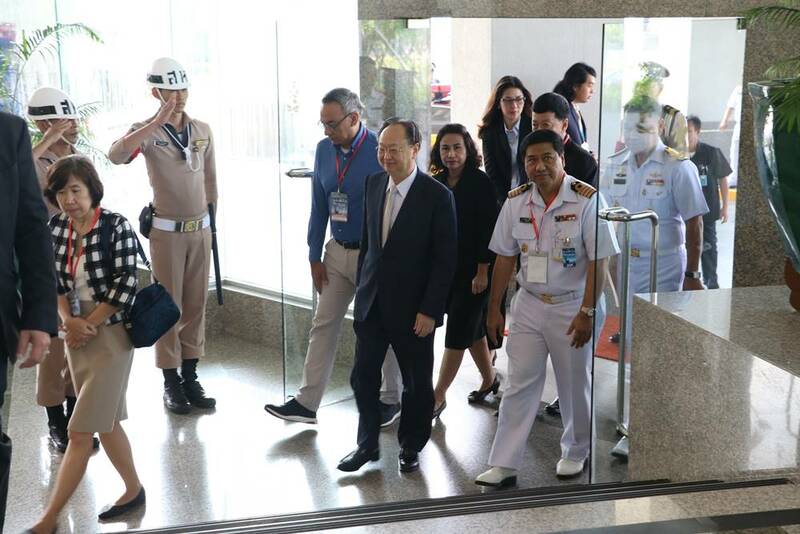 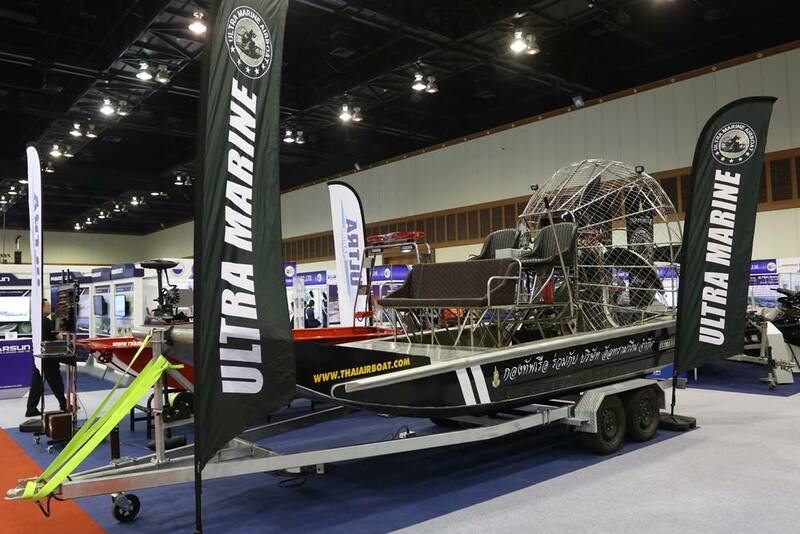 About the event: The award-winning Pattaya Exhibition And Convention Hall (PEACH) was recently the chosen venue for the 4th Ship Technology for the Next Decade Exhibition. 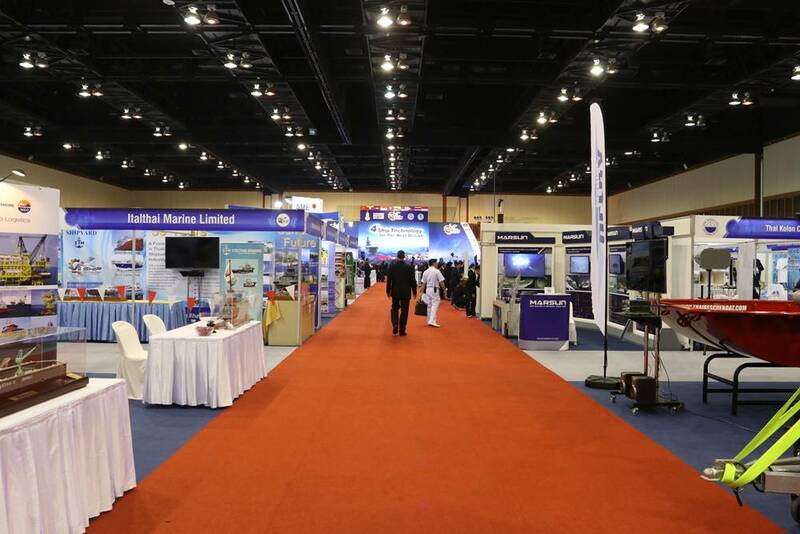 The event attracted tourists, local and international investors and naval officers from all over the world and gathered the largest collection of local and international modern ship technology making it a tremendous success. 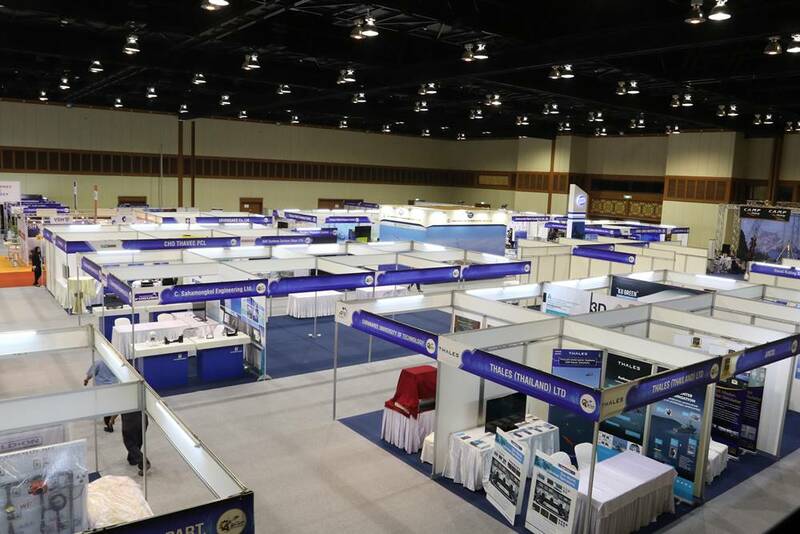 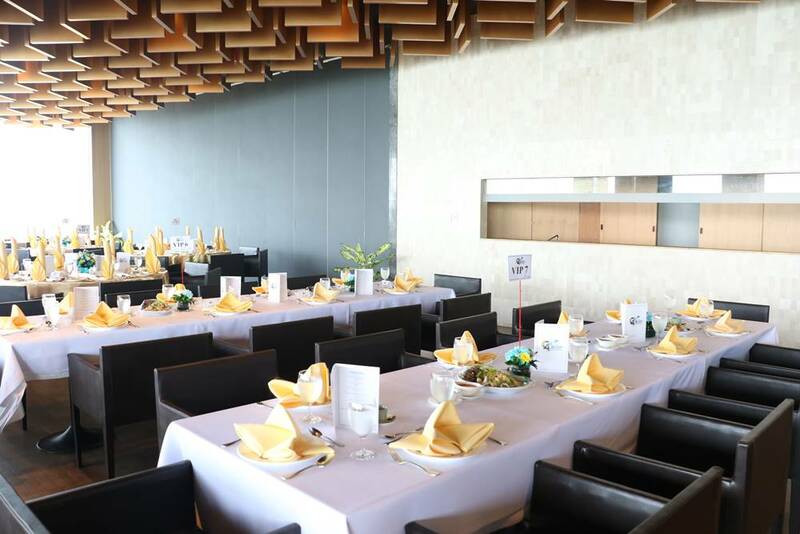 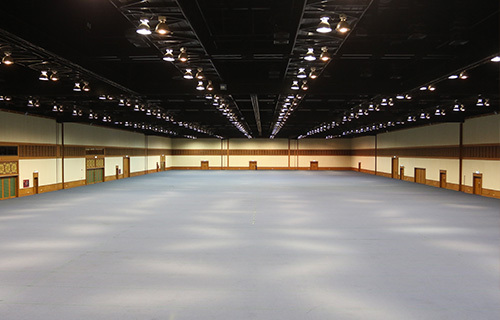 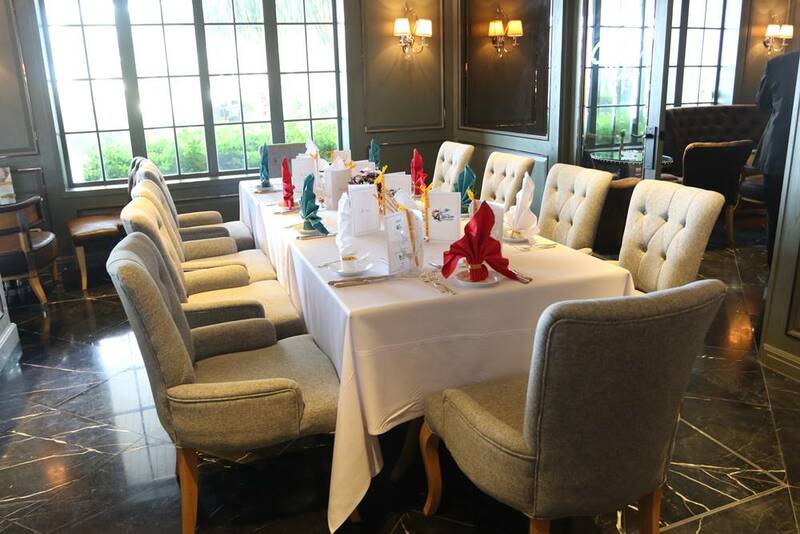 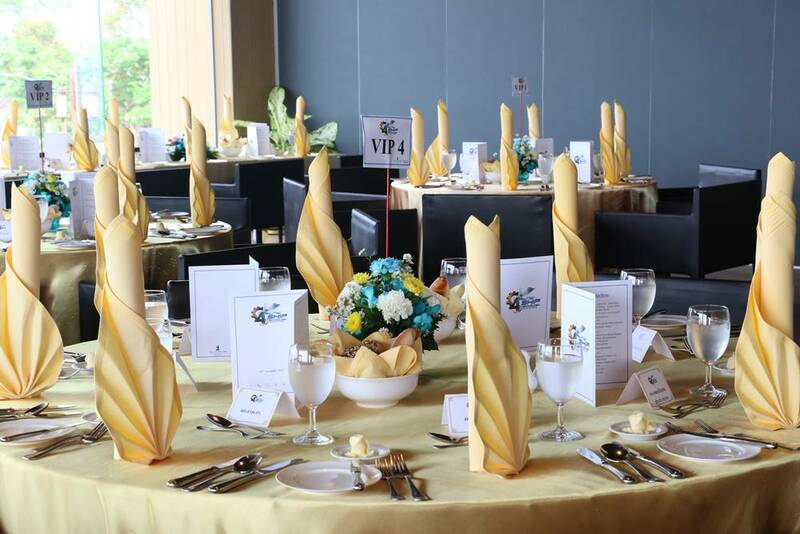 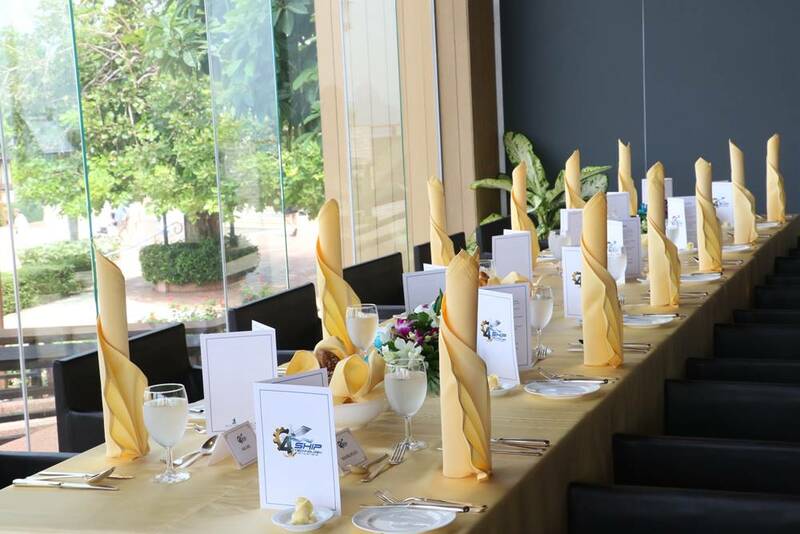 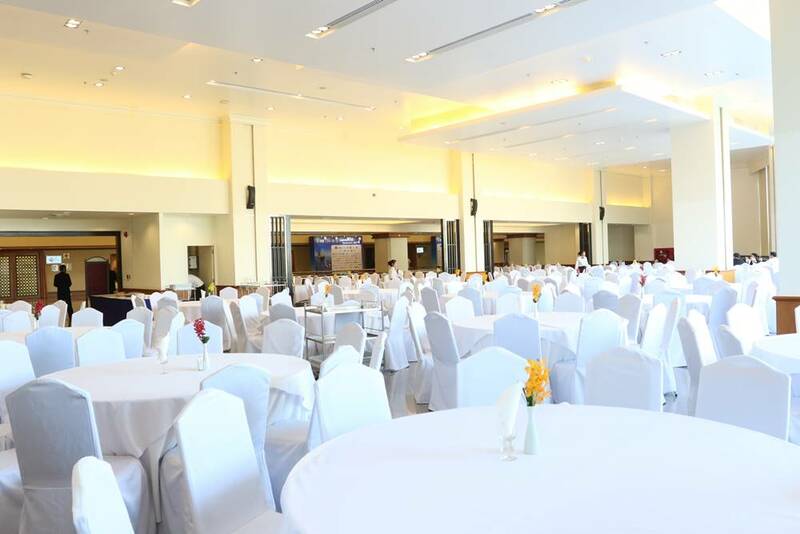 As one of the most comprehensive and versatile exhibition and convention centers in Thailand, PEACH is a leader in creating successful large scale events. 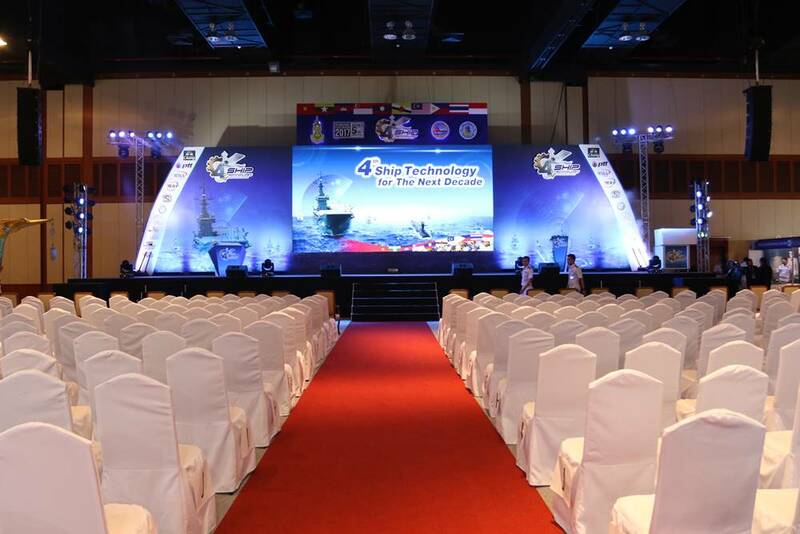 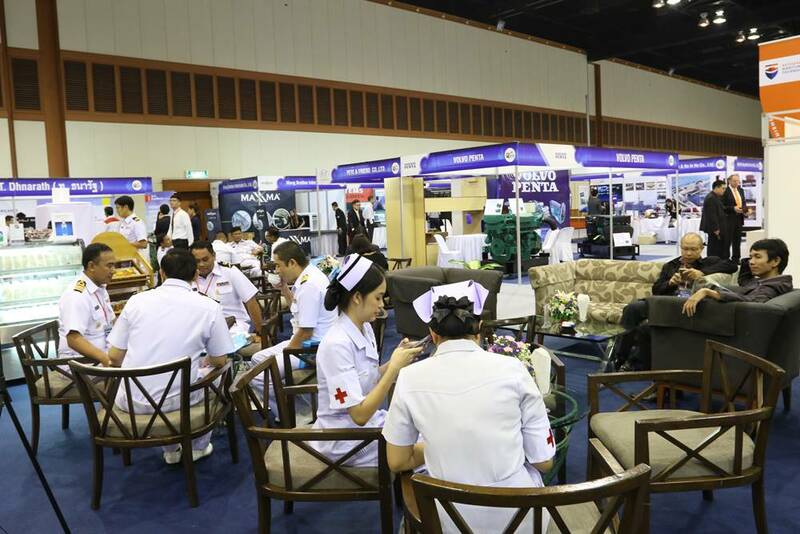 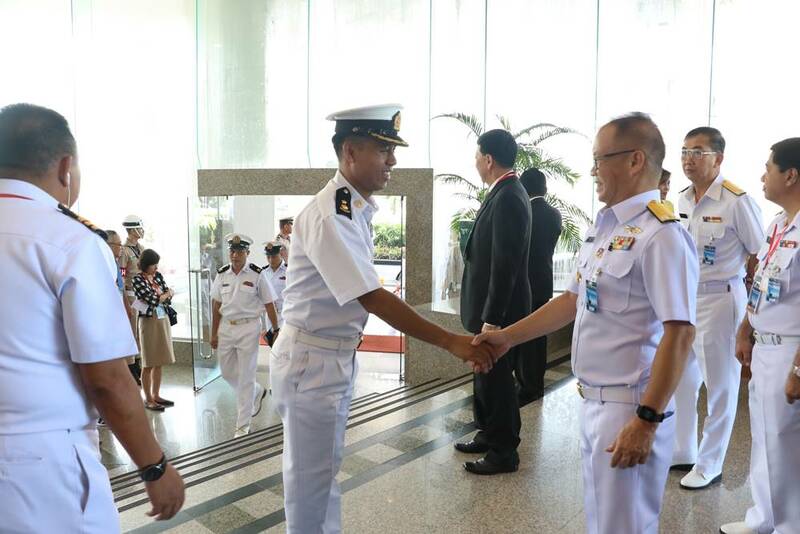 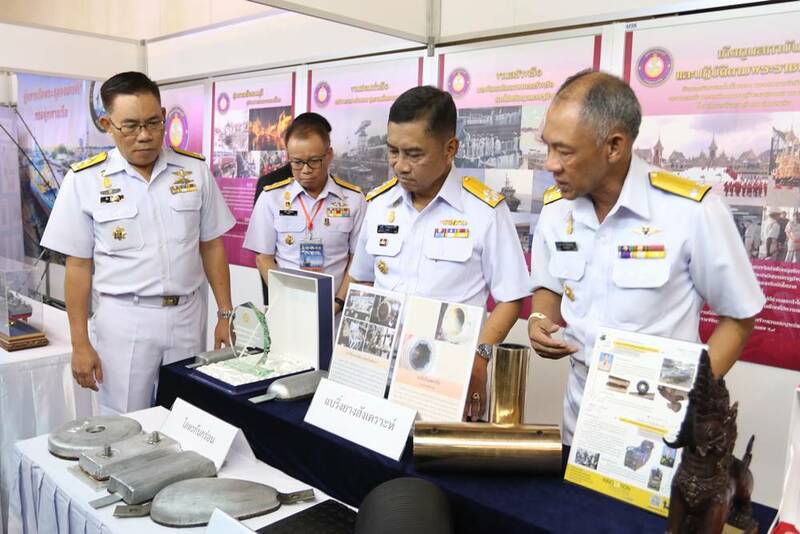 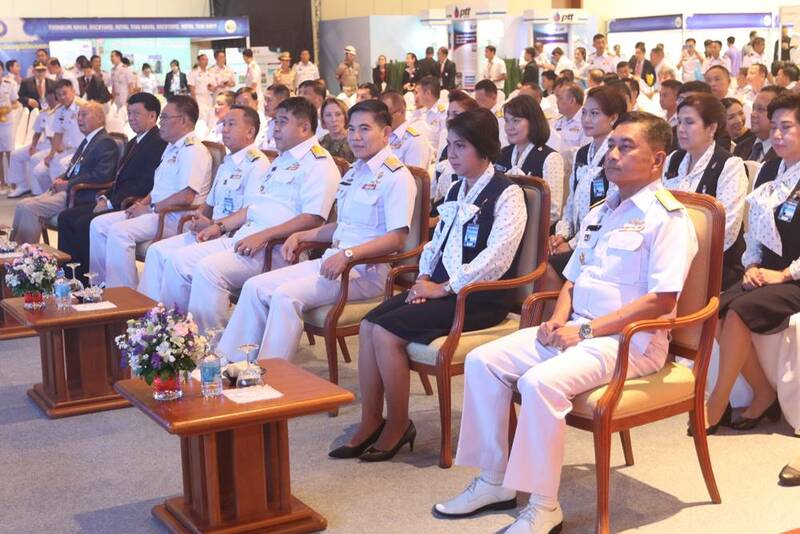 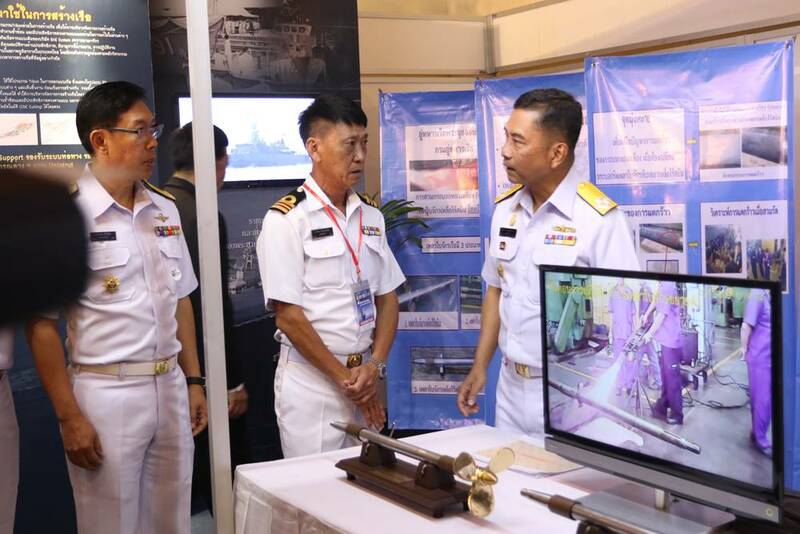 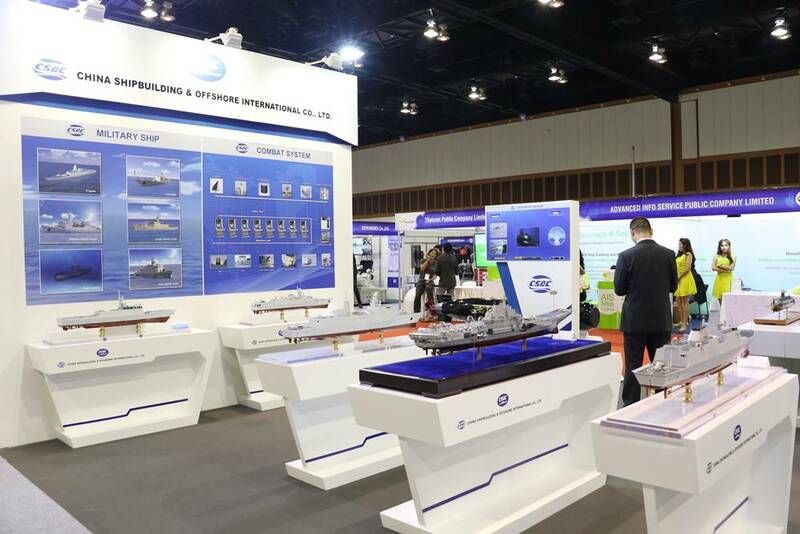 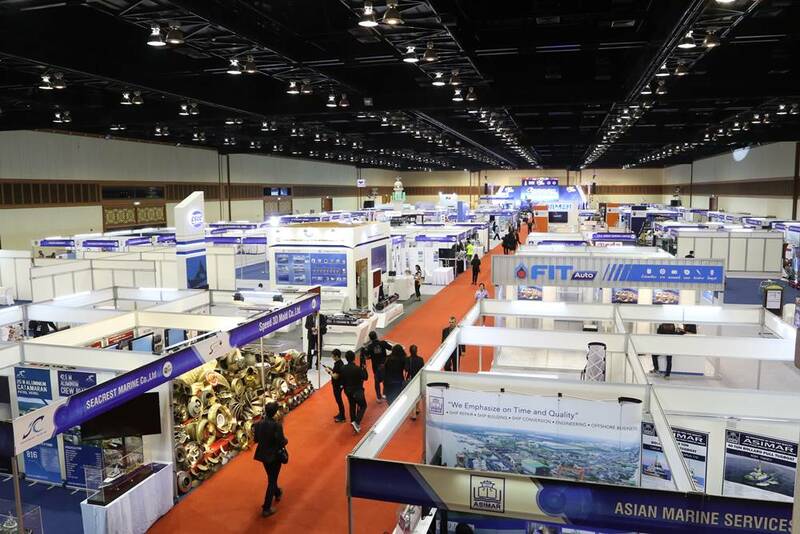 Due to its sufficient world-class facilities and its success in attracting and hosting significant national and international events, the exciting Ship Teach IV Exhibition was held at this award-winning venue for the first time this year to mark the 5th anniversary of the founding of the Association of Southeast Asian Nations (ASEAN).